Gold bullion. 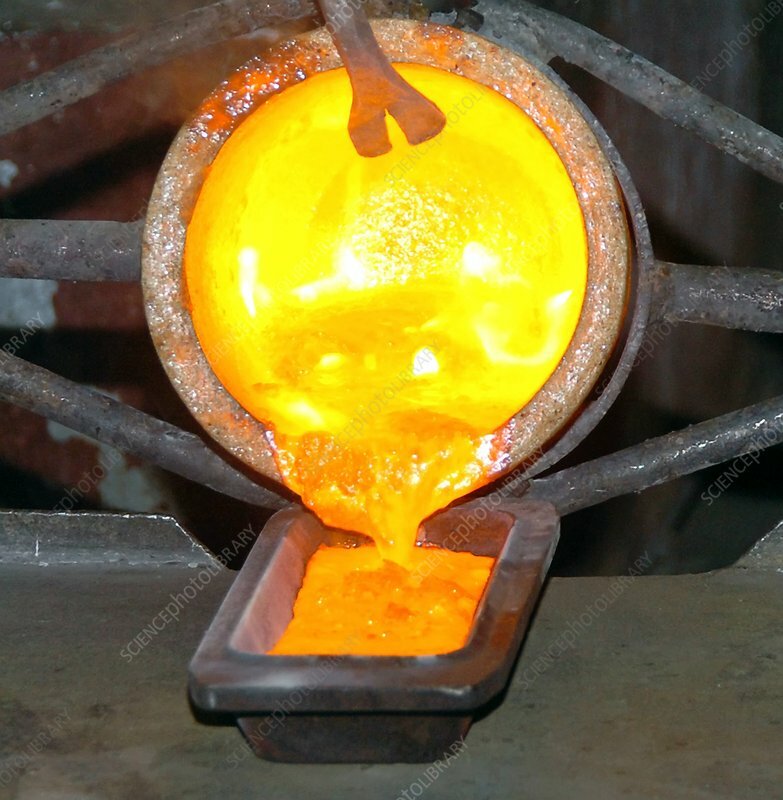 Molten gold being poured into an ingot mould. Photographed at the Zoloto Severnogo Urala plant, Sverdlovsk Oblast, Russia.